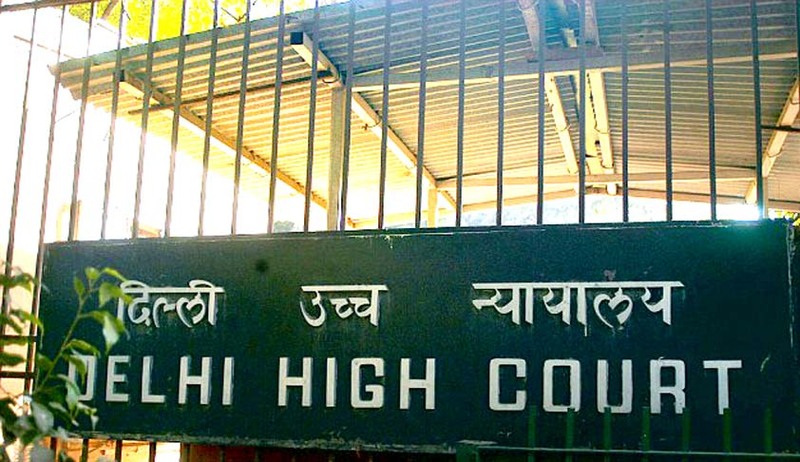 Delhi High Court has admitted a petition filed by four law students, praying to harmonize the Delhi High Court RTI Rules, 2006 with Right to Information Act, 2005 and its rules. A media report from July, 2015 had apprised the petitioners, Aastha Sharma, Ishwin Mehta, Paras Jain and Kumar Shanu of the request by the Department of Personnel and Training to the Registrar of all High Courts to harmonize their RTI Fees in consonance with the RTI Rules, 2012 as per the recommendations of the 2nd Administrative Reforms Committee. This step was taken to ensure that the fee is not a disincentive for using the Right to Information and there might be uniformity, as far as possible, in the matter of implementation of the Act throughout the Country. After observing the Delhi High Court RTI Rules, 2006 available on the official website of the Court, the Petitioners found three discrepancies. Firstly, that Rule 3, which stipulates a separate application to be made in case of unrelated information, is inconsistent with the objective and provisions of the Right to Information Act, 2005. “That the rule of separate application for unrelated information creates an undesirable financial loss to both the applicant as well as the Public Authority in terms of extra paper work, extra delivery charges and extra application fee which is detrimental for the free exercise of fundamental right of right to know guaranteed under Article 19(1) (a) of the Constitution of India,” the Petition states. In view of this, the rule has been prayed to be quashed. Secondly, that Rule 10, which prescribes Rupees fifty for the application fee and Rupees five for the Photostat/Xerox copies per page, has been claimed to be “arbitrary, unreasonable and exorbitant for the General Public at large.” This is especially in light of Rules 3 and 4 of Right to Information Rules, 2012 which prescribe Rs. 10 as application fee and Rs. 2 per page for providing the Photostat/Physical/Xerox copies. Therefore, the rule has been prayed to be brought in harmony with RTI Rules, 2012. Thirdly, that there is no express provision under Delhi High Court RTI Rules, 2006 for providing access to information to citizens falling under Below Poverty Line Category at free of cost. It has been prayed that such explicit provision be added. The Petitioners had also written a letter in this regard to the Chief Justice of the Delhi High Court in October this year. The Petition however states that no reply has been received till date. You may read the letter and LiveLaw article here. Read the full text of petition here.